Android users now get Chromecast support and custom name labels. 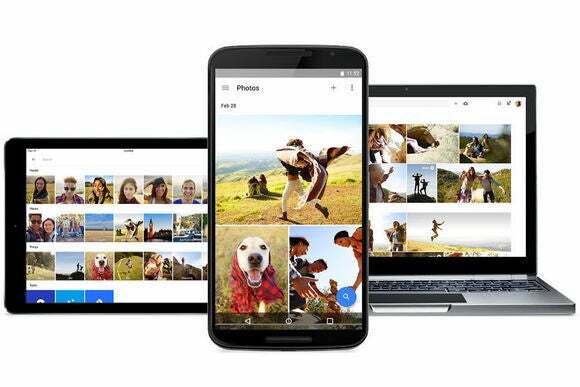 Android users are first in line for the helpful Google Photos updates announced earlier this week. The update adds several new features to Google’s online photo storage service, the biggest of which is the ability to name people that Google has grouped together through facial recognition. Once you’ve created a label, you can then search by name to see all photos where that person is featured. This feature is only available in the United States for now. The other key addition is Chromecast support, allowing users of Google’s $35 TV dongle to view their photos and videos on the big screen. 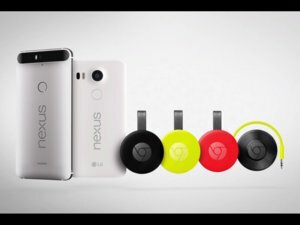 Other improvements include the ability to share animations with WhatsApp, and to adjust slow motion videos shot on Google’s new Nexus 5X and 6P smartphones. Google is also working on shared album support, so users can invite people to follow updates to a particular event, or add their own photos. This feature is coming later in the year. There’s no word on availability for the iOS version of this update, but presumably it’s coming soon. Why this matters: Google Photos is a different kind of photo storage solution, one that encourages you to stop organizing photos by hand and let Google’s algorithms do the work for you. The latest update just advances this goal by making it easier to group people together automatically. That way, you can always find photos of specific people without having to create your own photo albums.